Great car for a great price! Come take it for a test-drive today! 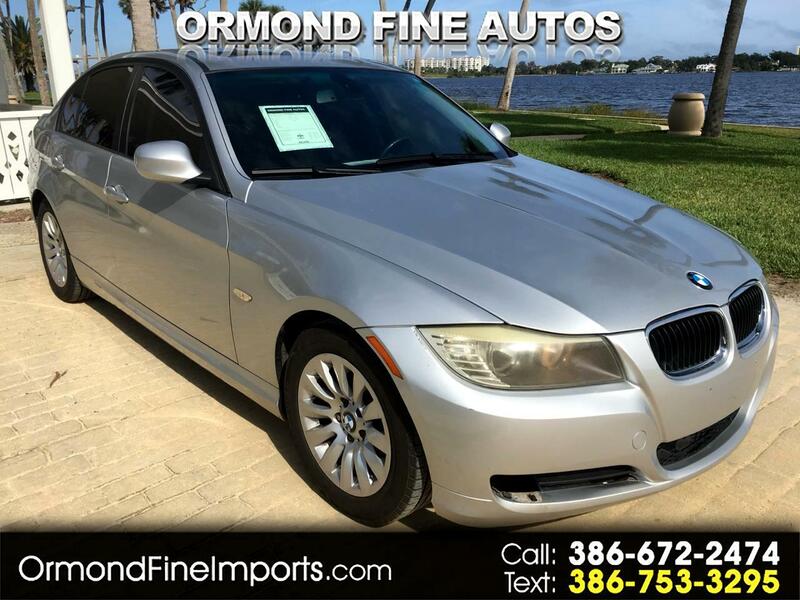 This BMW 3-series vehicle will not disappoint! Come check her out today!! Message: Thought you might be interested in this 2009 BMW 328i.